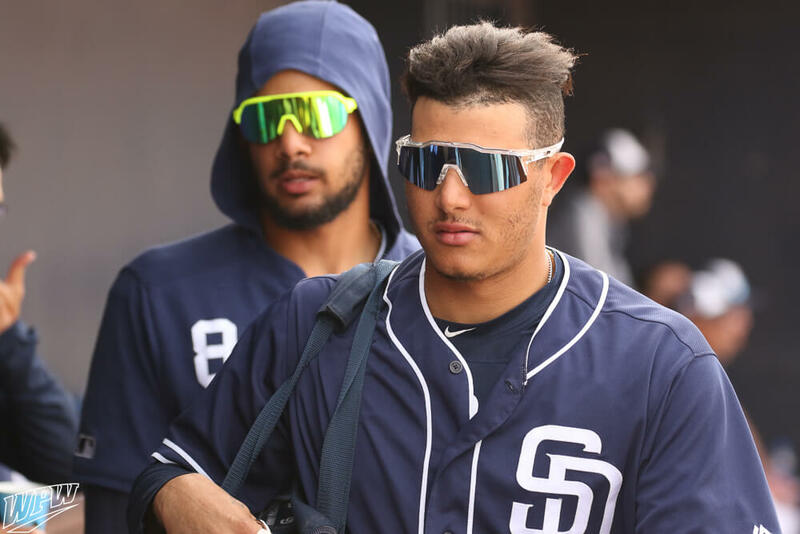 Manny’s sunglasses are from the same brand as Fernando Tatis’ sunglasses. They’re called 100%, and the style is the Speedcraft SL. 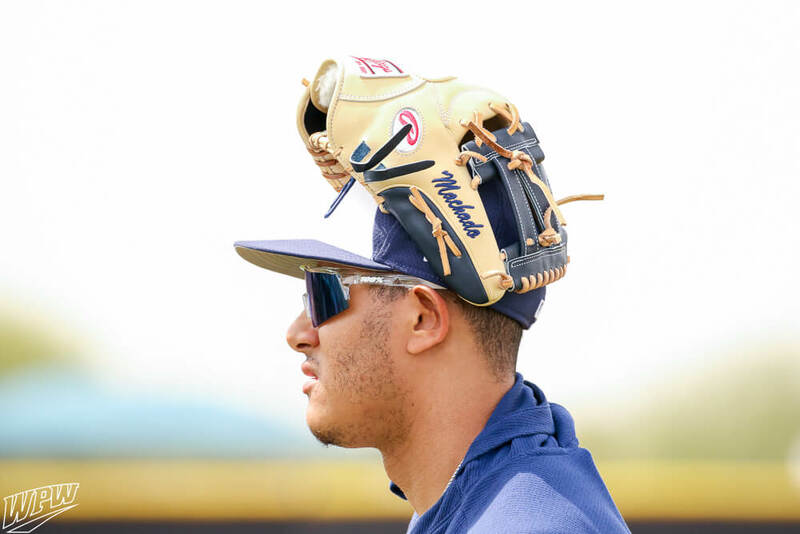 100% tells us that the clear version that Manny is rocking is no longer available, but they offer 7 different colorways at Baseball Express, at the link. 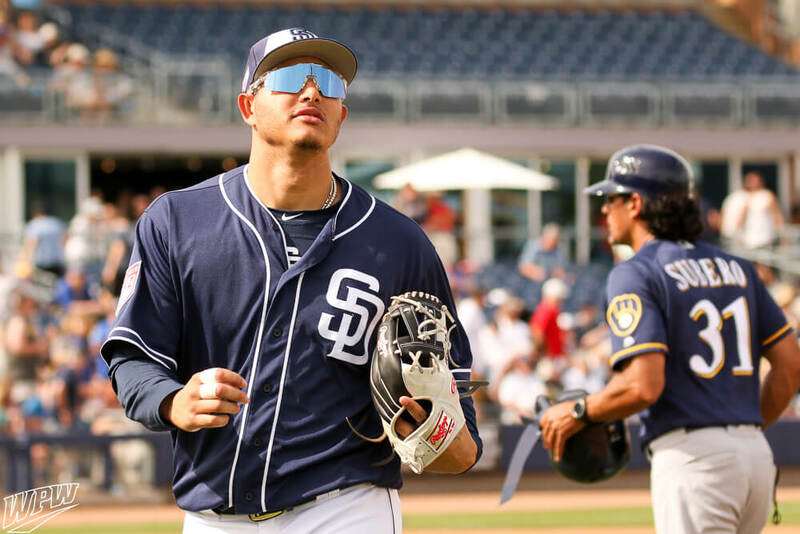 Categories: Gear, Sunglasses, San Diego Padres, Third Base, Manny Machado.